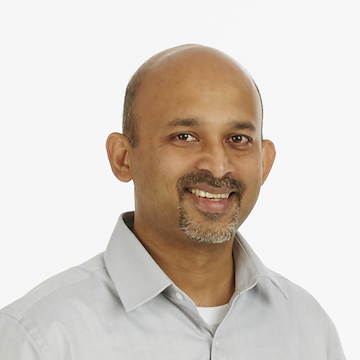 Excerpts from our chat with Rahul Rout, Staff Software Engineer at Walmart, and his mentor Peter Thomas, Distinguished Engineer at Intuit. 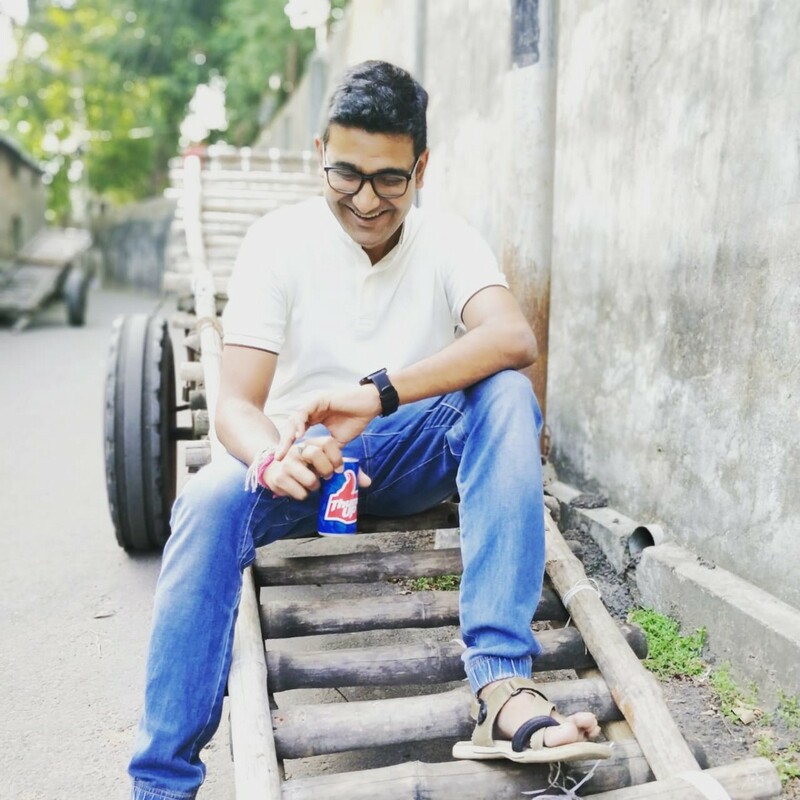 In our attempt to capture stories from the journeys of past speakers (and now reviewers of HasGeek conferences), we decided to chat with Rahul Rout. Rahul is one of the active reviewers and coaches for talks at ReactFoo Bangalore 2019, and will also be part of the discussions on building end-to-end software with React at the conference on 2nd March. Exchanging ideas with participants and speakers at conferences is a powerful experience. Ideas can take you places. HasGeek (HG): What did you anticipate (and what turned out) when you first came to JSFoo (in 2013)? Rahul Rout (RR): JSFoo happened to be the first conference I attended. It was much more than a conference where you listen to speakers and try and take back as much as you can. This is because I met so many folks who, in an informal setting, were discussing what they were doing, what they thought were the next things to focus on. The experience of meeting folks, talking about their work and exchanging ideas was very powerful. HG: What motivated you to speak thereafter? RR: I think attending JSFoo brought forward a very important point: everyone should try and talk about what they are doing — maybe in their organizations, as part of their projects, or something that they are doing on their own. Everything has something new for folks attending these conferences. HG: Who were your mentors from the community and your workplace? How did you seek them out? What influence have they had on your practice of technology and in your career and personal life? RR: I think the earliest influencer was Peter (Peter Thomas) from my previous organization (Intuit) who insisted I present my learnings in this forum (JSFoo). He connected me with the right folks at Intuit (back then) who helped me with polishing my presentation skills and other aspects of my talk. Peter still remains the most important factor in my earliest days of speaking in public forums. At this stage, we spoke with Peter Thomas, Rahul’s mentor, to understand why he considers speaking at conferences important. HG: What are the challenges that developers go through in large companies? What role does mentor-ship play here? 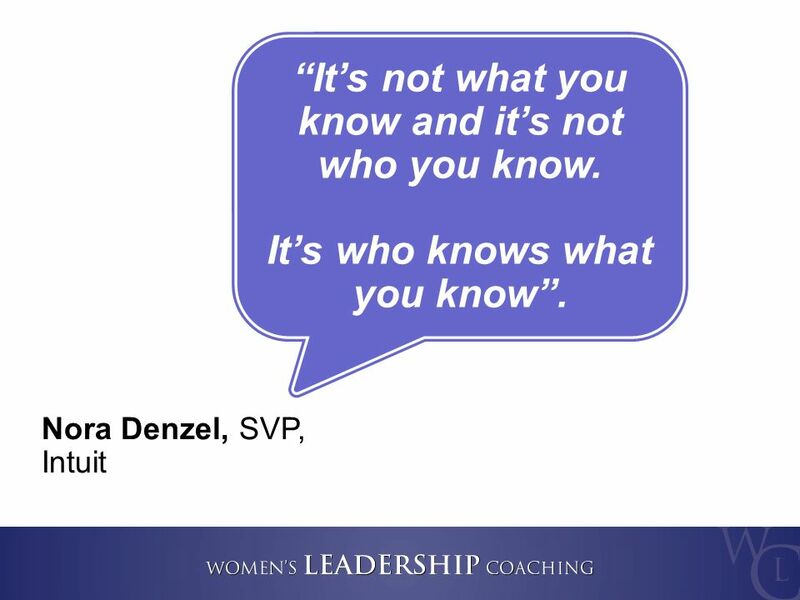 Peter Thomas (PT): One piece of advice I heard from a leader I greatly admire is “It’s not what you know and it’s not who you know — it’s who knows what you know”. This is so true especially in a large company. The opportunities to do great, meaningful and fulfilling work are everywhere. But the larger the company, the more challenging it is to be noticed and recognized. So this is one of the things I try to help other engineers with. While it is true that “code will speak for itself”, in rare cases, the chances of your code making an impact are greatly increased when you are able to effectively communicate your ideas. This doesn’t mean great public speaking skills (which do help, of course), but there is some degree of influencing that matters. I try to help by nudging engineers in the right direction and speaking up for them when needed. I’ve also seen that the more successful engineers in large companies are able to come to terms with the fact that everything is not black-and-white and super-logical like programming a computer. These engineers are able to accept that there could be some decisions made that they don’t fully agree with. So I try to coach accordingly and even suggest contributing to open-source as a great way to vent and express yourself as a programmer. Which actually can help you with the visibility, influencing and even decision-making that I referred to earlier. HG: At this stage, why do you put in your time to review and mentor other speakers? RR: I think developers now are much more forthcoming in talking about and presenting their work and ideas. I strongly believe that the developer community here learns a lot from each other. Mentoring or reviewing developers/presenters for ReactFoo, is possibly my way of trying to get the most in front of developers attending the conference. HG: What is it that you have to say to those who are considering attending ReactFoo? Why attend ReactFoo? How do you make the most of a conference? RR: I have learnt a lot more by attending conferences and talking to developers, than any other medium. For folks who are considering attending ReactFoo, I strongly suggest you do so. It’s possibly the best gathering of developers that we can hope for. It will give them a chance to meet new people, learn, make friends and just geek out.